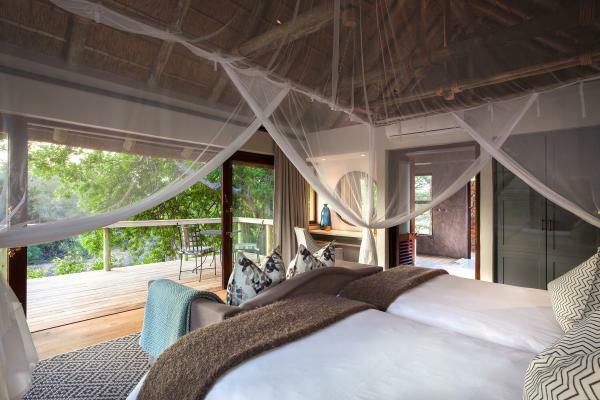 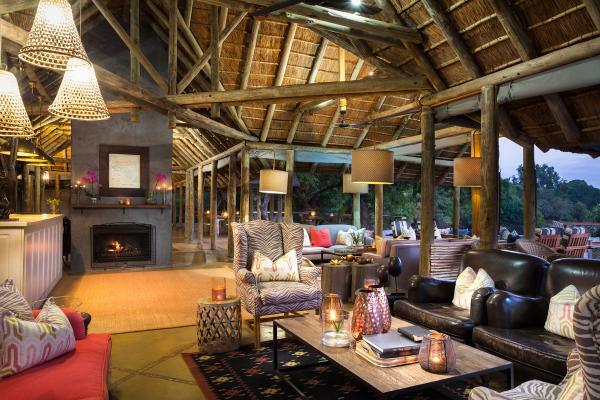 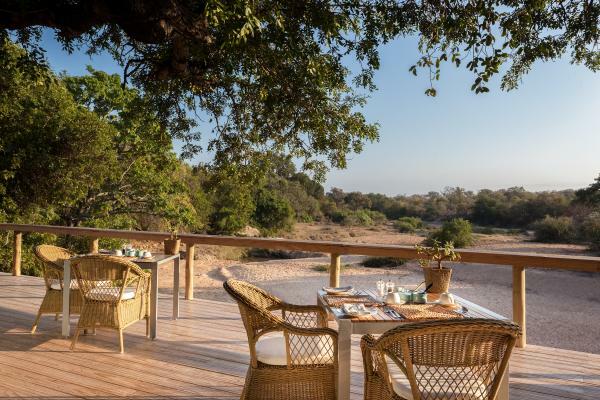 Located within the pristine and game-rich Thornybush Private Game Reserve, Thornybush Lodge offers guests a luxurious stay while on safari in the Greater Kruger National Park. 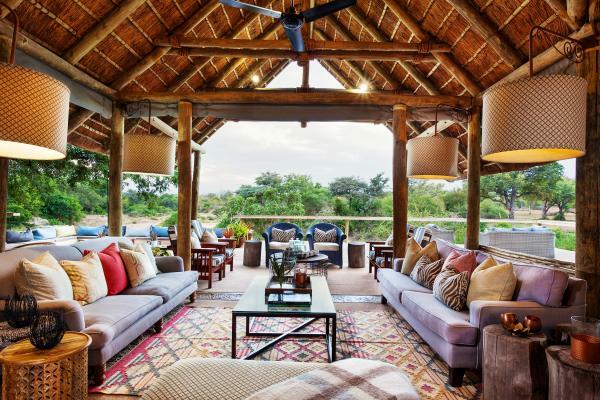 Thornybush Game Lodge is the boutique collection's largest operation, and is ideal for both groups large and small, family getaways, milestone birthdays and special events. 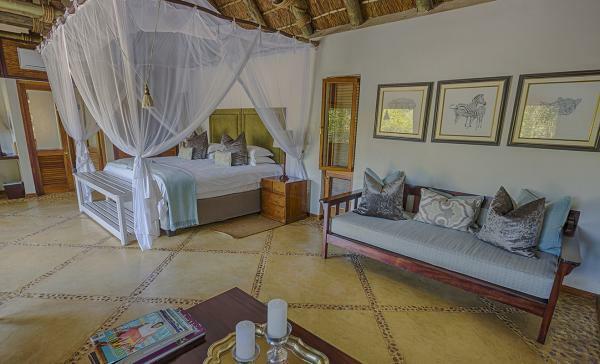 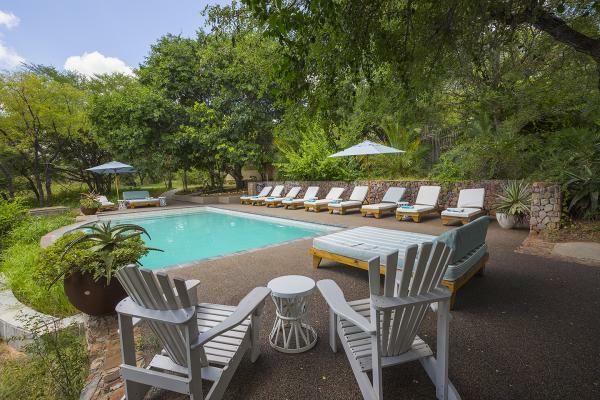 Despite the lodge's size, the room configurations are optimized for maximum privacy, and guests will find themselves enjoying a secluded and exclusive stay. 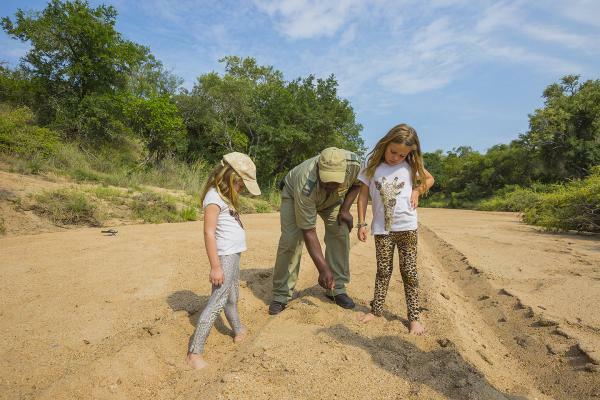 Thornybush Lodge caters well toward families with young children, and the lodge's highly skilled guides can keep the young ones entertained whilst on game drives or at the lodge. 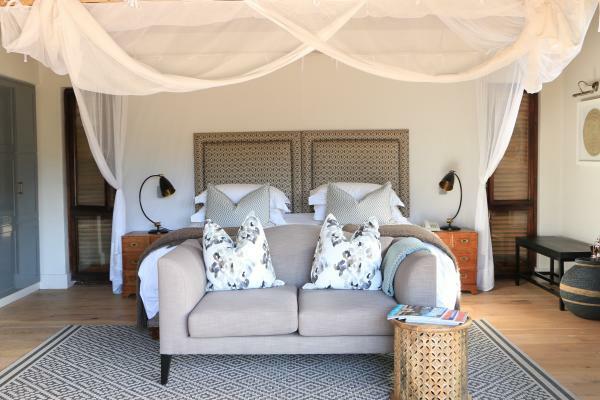 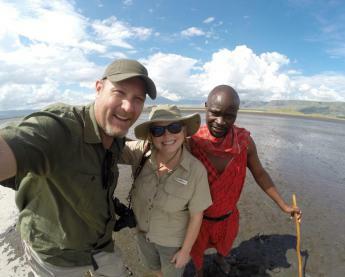 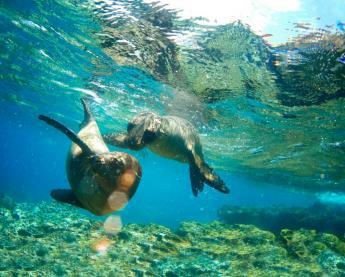 Whether relaxing poolside, pampering yourself at the newly renovated spa, exploring the grounds or reading local literature in the library, you are sure to find yourself well entertained between game drives.